Duster is one of the most popular model from Dacia and the cheapest SUV on the market. 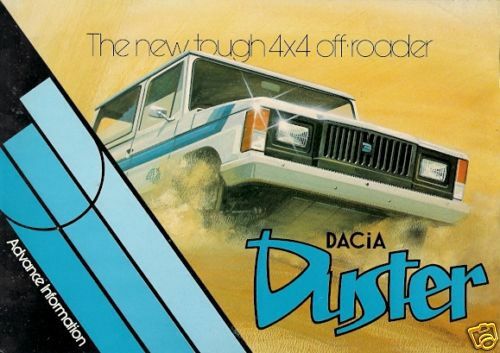 We all know the Duster that was launched in 2010 but did you know that Dacia sold a Duster model in the 1980s? 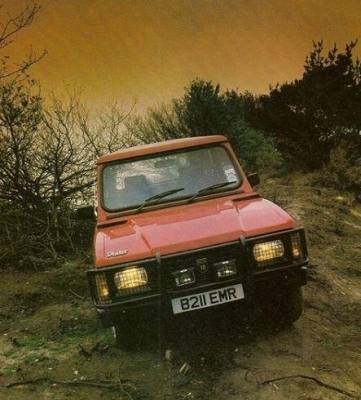 It was manufactured in Romania and was called Aro 10 but was sold under the Duster name in the UK . 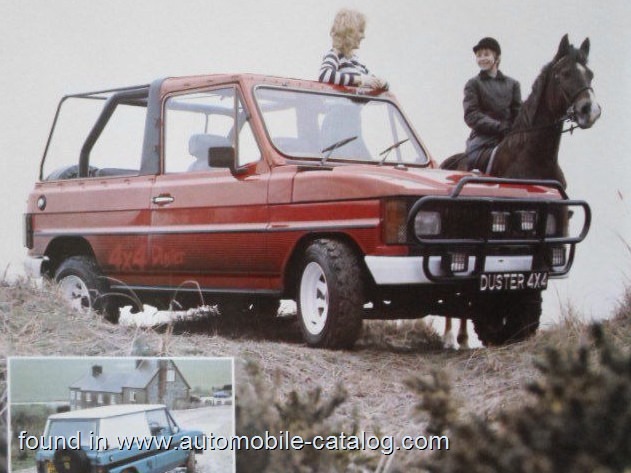 The Duster was sold in the UK from 1985 until 1993 and even had a convertible version called Duster Roadster. 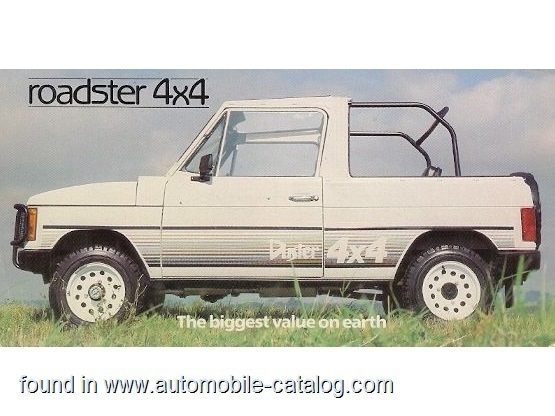 The Duster was a 4×4 SUV and was powered by a Dacia engine with 54 HP and 1289 cc with a maximum speed of 90 km/h. 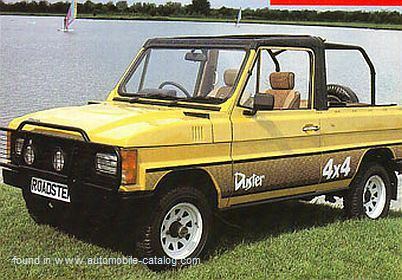 In 1984 the Duster received a new engine of 65 HP and 1397 cc that had a maximum speed of 119 km/h.